Hi friends, and a Happy Tuesday to you! Tuesday means time for a new challenge at Stamp Ink Paper, and this week it's Card Marker's Choice, basically anything goes! I had originally planned on posting this card Sunday for The Paper Players challenge which was "Up Up and Away", but I when I saw that my fellow teamies all made cards with balloons, I decided to save it for today. 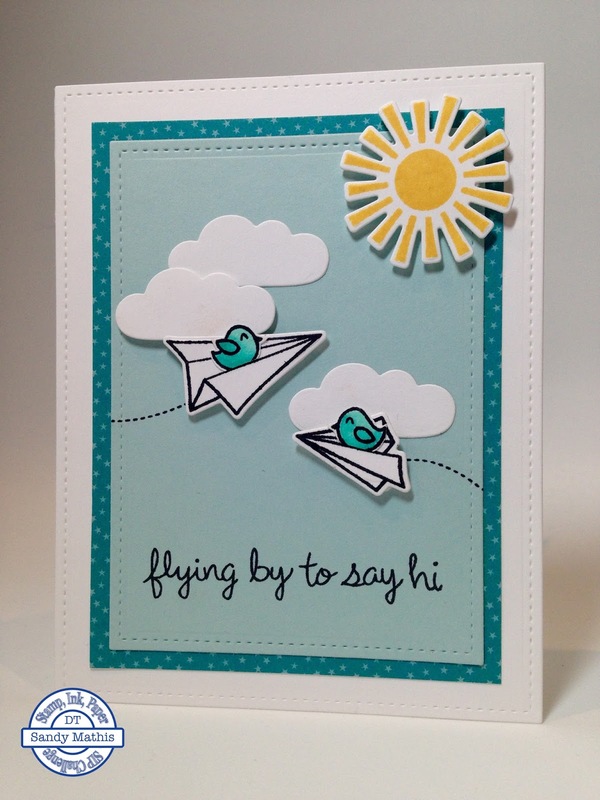 I combined stamps and dies from three different Lawn Fawn sets including Flying By, which is new to me. 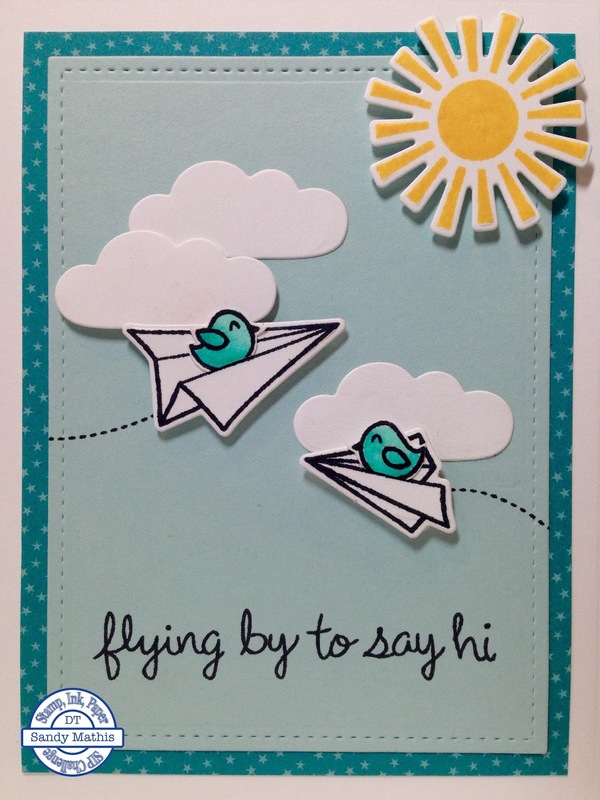 The little birdies in the paper airplanes make me smile; they are getting a free ride and enjoying it! 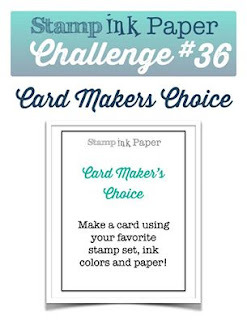 The only thing I've colored today is the birds, but I colored nonetheless so I'm going to link this up to the 30 Day Coloring Challenge, which is to color for a few minutes every day. Such a sweet card. Love the little birds.